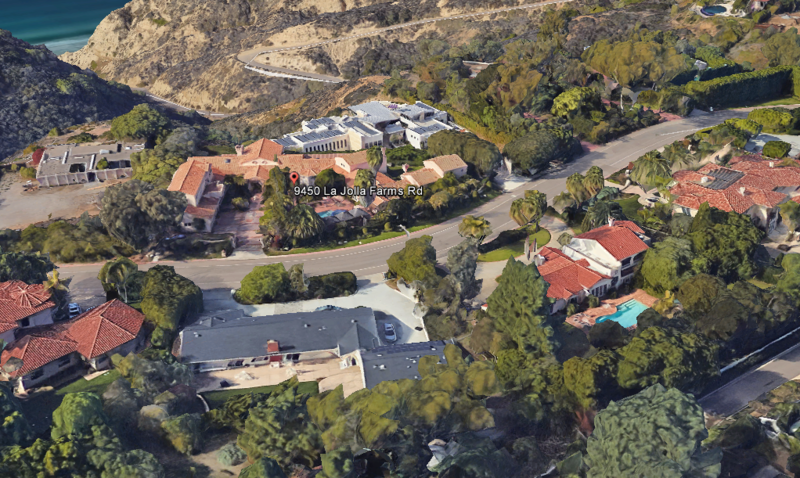 Property #1 (above) was a trophy property on the coveted La Jolla Farms Rd. just above the trail to Blacks Beach, a favorite surf spot for local surfers and close to UCSD. 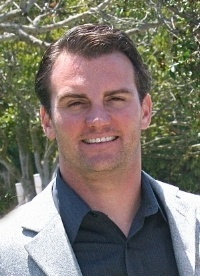 The 10,000 SF home valued at almost $10 million was frequently hired out as vacation rental. 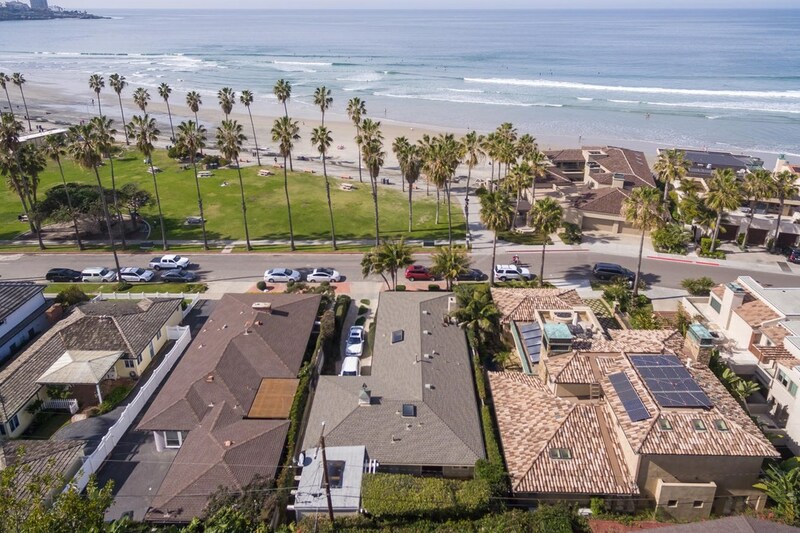 Property #2 (below) was located just in front of La Jolla Shores. 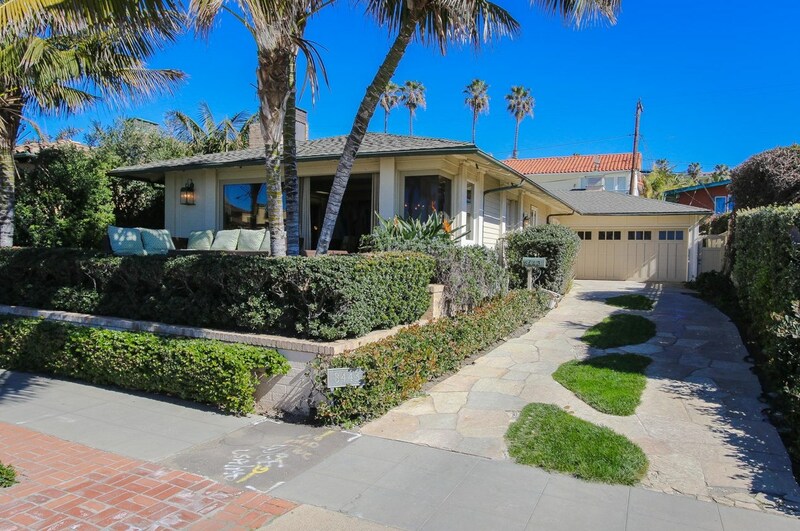 And Property #3 was located just 1 block from the beach at La Jolla Shores. This home was also leased out as a vacation rental. All 3 homes were held for investment and rental income. We go where banks don't dare. Check out our loan products.